With the winter still looming over us the thought of getting out in the garden is something at the back of most of our minds. 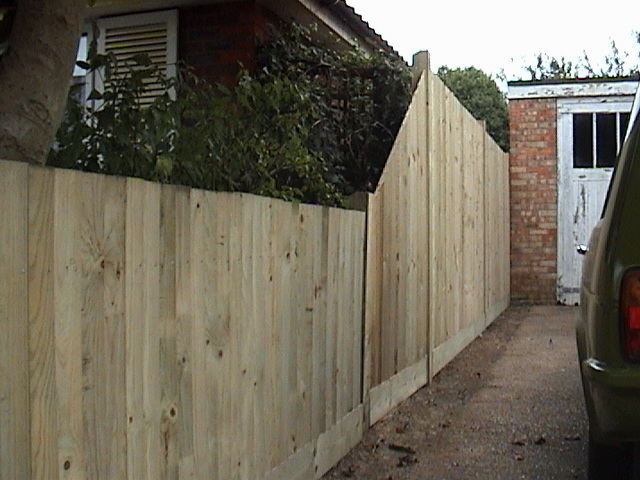 If , however you are thinking of getting your fence repaired or replaced now is the time to be getting the works done. While the garden is not in use and most of the plants are dormant for the winter it is a great opportunity to get in and attend to the boundary lines. 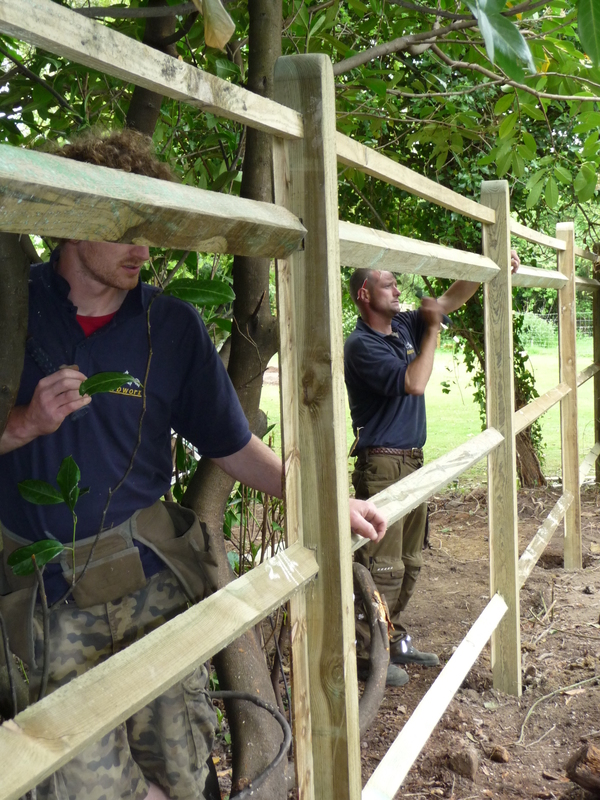 Hedges can be cut back, trees pruned away from fence lines and any other unwanted obstacles can be removed in good time for the garden to recover for the Spring. 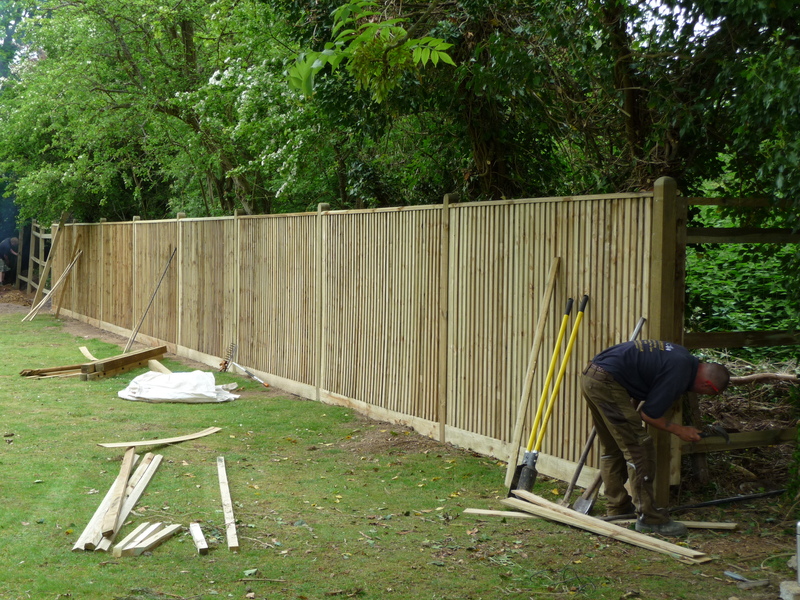 Most people think that there are only a couple of different fencing types and by and large there are really only two main styles that are widely used in the UK; close board and lap panels, . 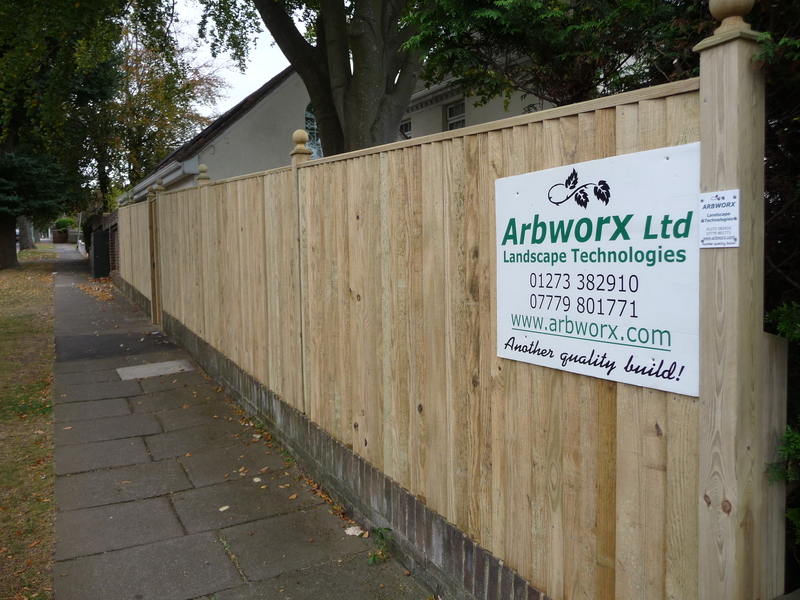 Arbworx specialises in fitting close board and we use only the best quality materials in the construction of our fencing. Redwood posts and white wood for feather edge should be the minimum standard these days for fencing materials. The main difference in the timber is that only redwood timber should be used where there is ground contact as it is far more resistant to rotting than the softer white wood. Once this is then treated with preservative it maximises the life span of the timber making sure that you get best value for money from what is generally quite an expensive out lay for something that is not, shall we say, the most important thing you want to spend your money on these days. Our materials come from AVS Fencing Supplies who offer a 15 year guarantee against their posts rotting, something that if you intend to spend upwards of a £1000 you would definitely want as assurance against premature rotting of the materials. Close board comes in about five different finishes these days so you do not have to have the old style, straight top ‘prison camp’ look to your lovingly nurtured piece of paradise in the middle of suburbia. Capping rails, finials, curve top, and all manner of post finishes are available to make your fence a much more interesting structure than just the screen at the back to keep next door’s doberman out! Some fences that I see around Sussex seem to be missing only the barbed wire at the top to give them that ‘Escape to Victory’ look. In this day and age there really is no need to have such boring and dull back drops to our beloved gardens. I can sometimes understand factories and other business premises having such dull fencing but in domestic gardens and public areas such as parks there is no excuse for such a complete lack of imagination on the part of either the client or the contractor. The added cost of putting a little detail into the project is the difference between ‘argh’ and ‘wow’ and it generally only costs a few extra pounds to give a much improved effect. Plain and dull, with a capping rail and shaped post tops this could be so much more interesting than it is. Just a few added features make a huge difference to the overall look of your property and the additional cost is minimal.